The renewal for Unforgettable and Person Of Interest seems like an easy decision: Unforgettable is the most-watched new drama series of the season, with viewers already hooked on the idea of a detective who solves crimes using her unique, eccentric power of remembering things. (And this despite abandoning its catchy, surefire hit title, The Rememberer.) 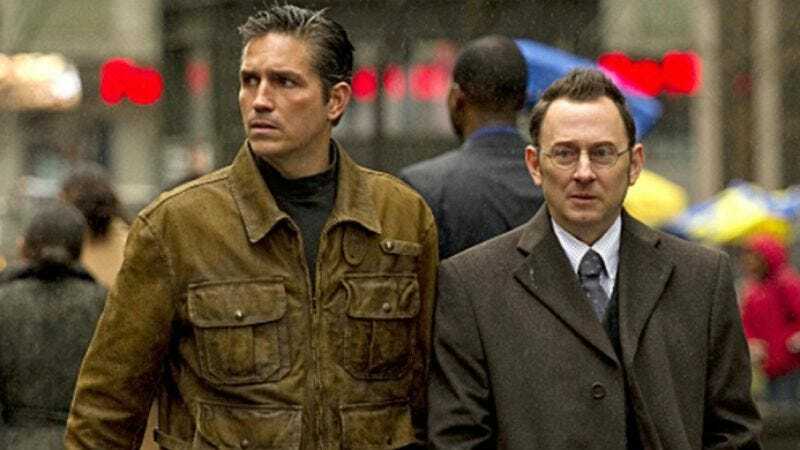 Person Of Interest ranks a close second, having thoroughly satisfied CBS viewers by dialing down the high concept of its premise into an agreeably standard-issue crime procedural that’s all but indistinguishable from the rest of the network’s standard-issue crime procedurals, thus providing a comforting sense of continuity and stability that helps soothe any flare-ups of senior dementia.